Ocha no Kanbayashi (お茶のかんばやし) was founded in 1558 and has been producing tea in Uji for over 450 years. 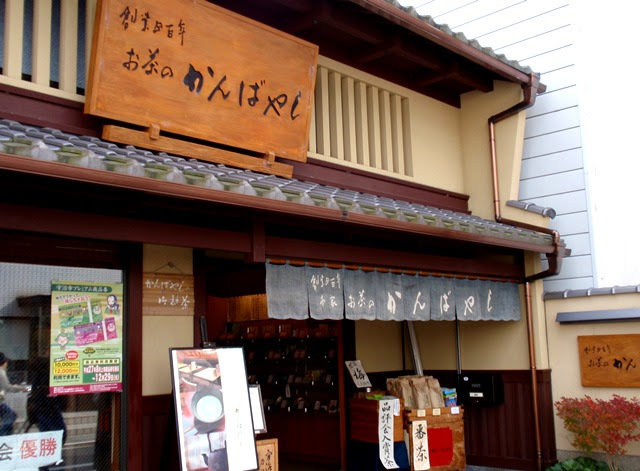 The main branch of the tea shop is located on Uji-bashi Dori, at the end of the block and a few doors down from the Kanbayashi Kinenkan tea museum and Kanbayashi Shunsho Honten tea shop (owned by a brother). 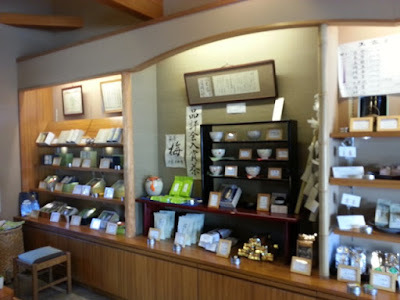 Another branch of the tea shop is located on Byodoin Omotesando near Byodoin Temple and the factory is located at the south end of Agata Dori. Visitors to Ocha no Kanbayashi receive a friendly greeting from the street and a freshly prepared sample of tea inside the shop. 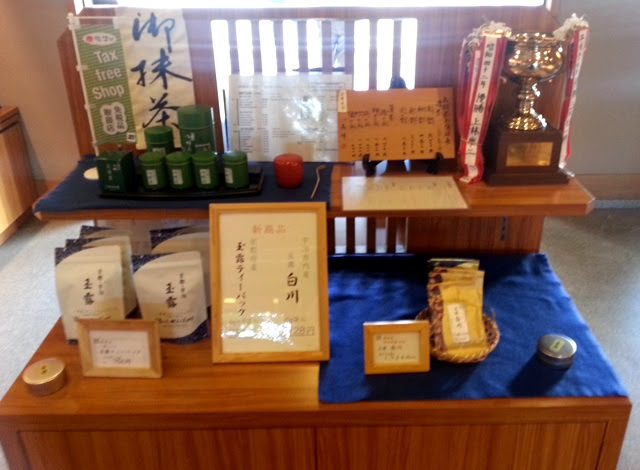 Among the variety of traditionally produced Japanese teas available for purchase are several that have won prestigious awards at the Uji Tea Festival. The staff, including the owner, are very helpful in selecting the best tea to suit your tastes and customers not living in Japan can present their passport to make duty free purchases.